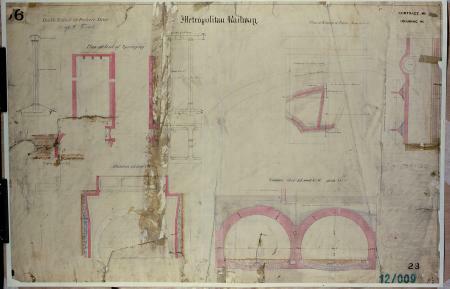 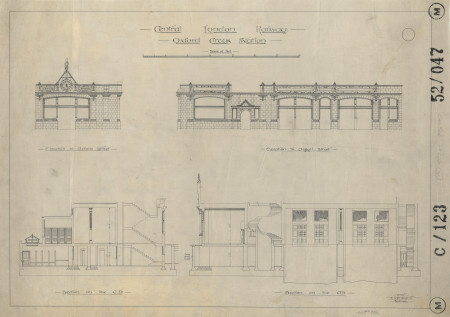 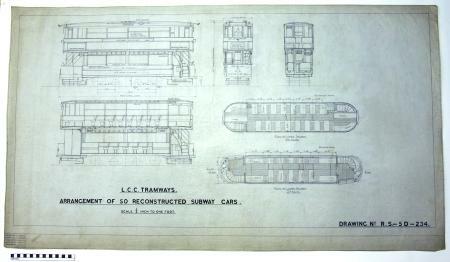 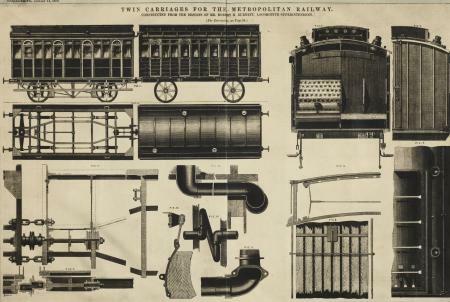 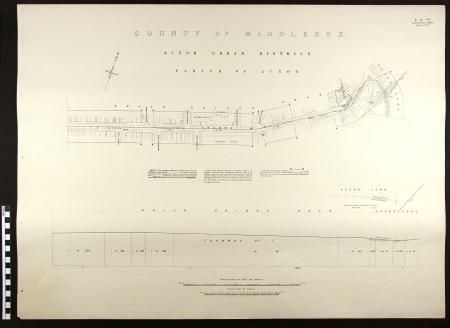 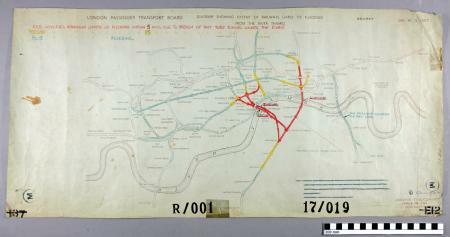 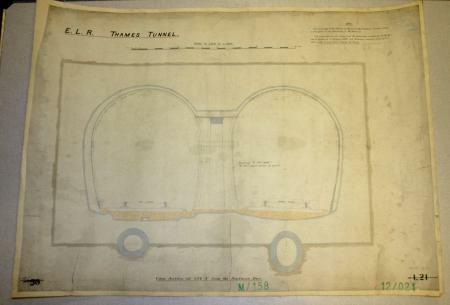 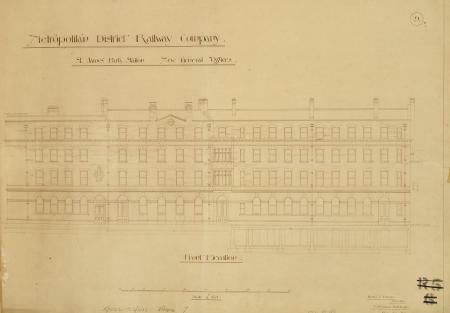 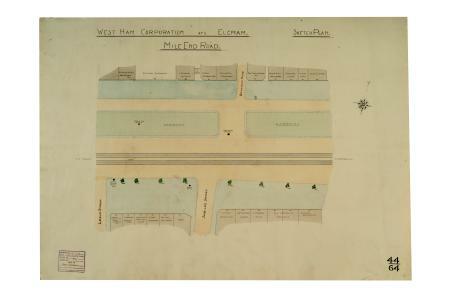 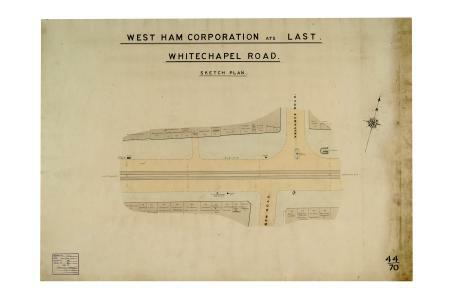 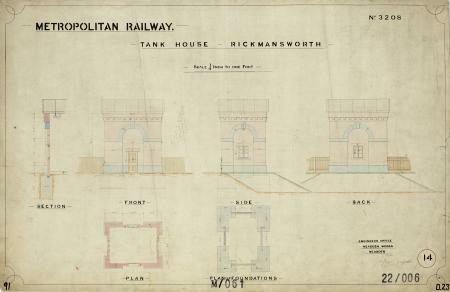 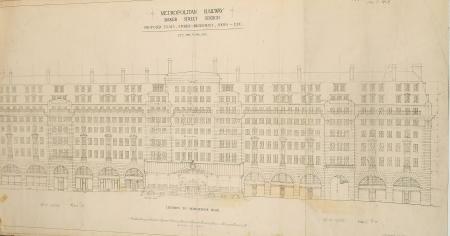 Drawing: Knightsbridge station, elevations to western approach. 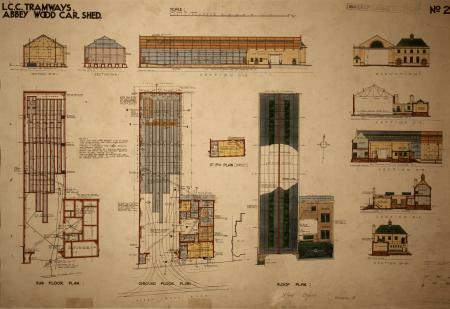 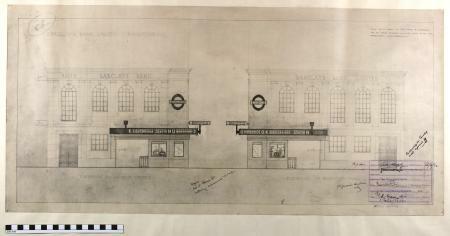 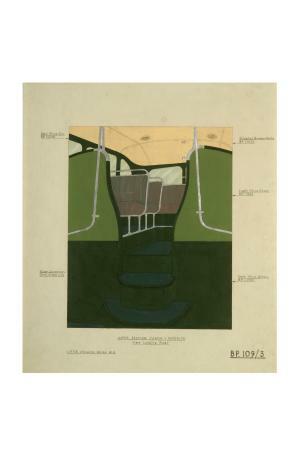 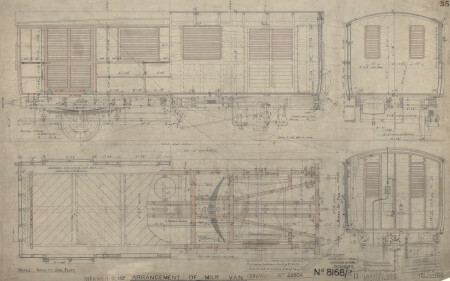 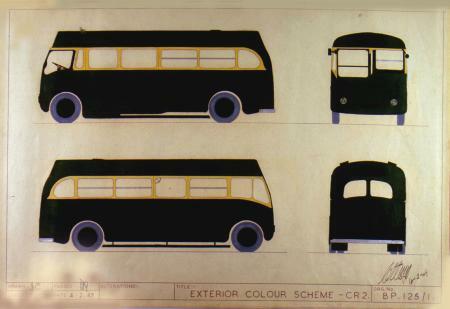 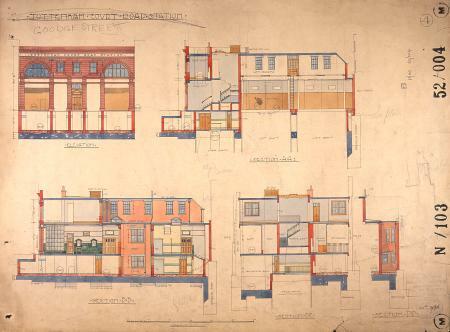 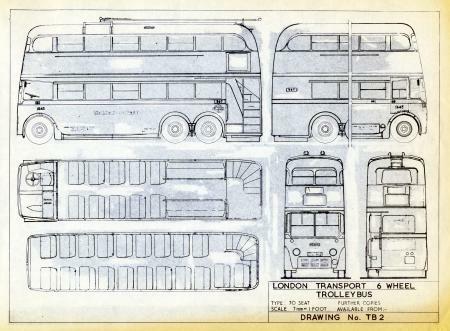 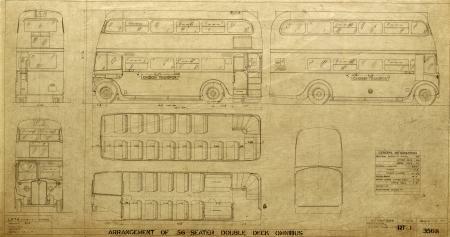 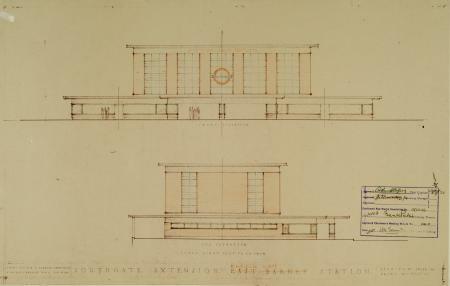 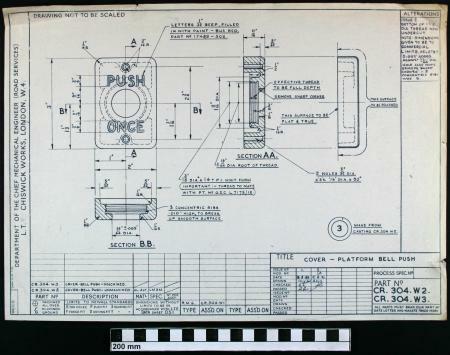 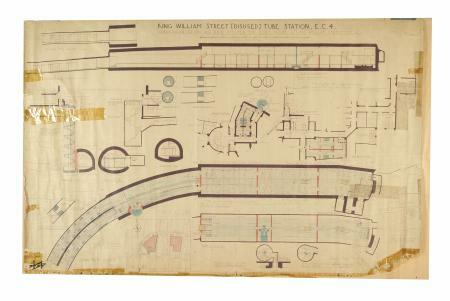 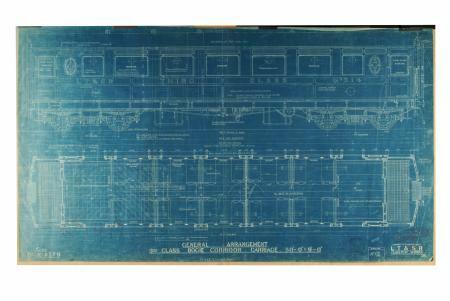 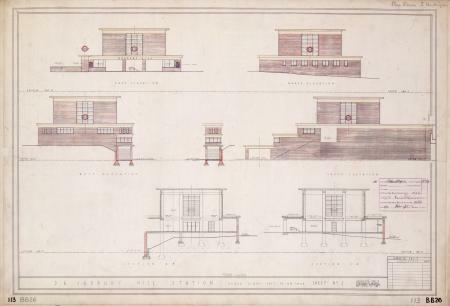 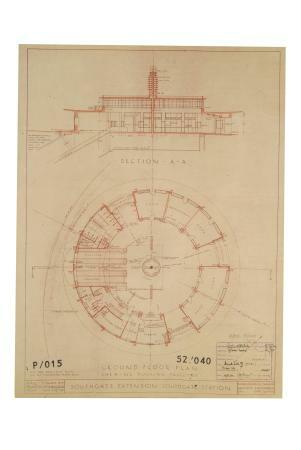 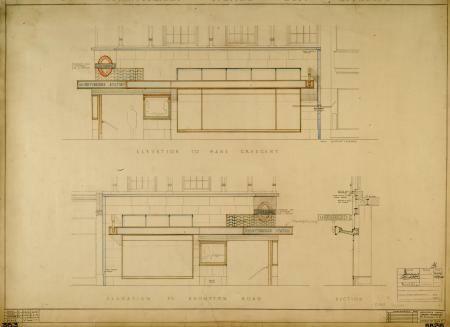 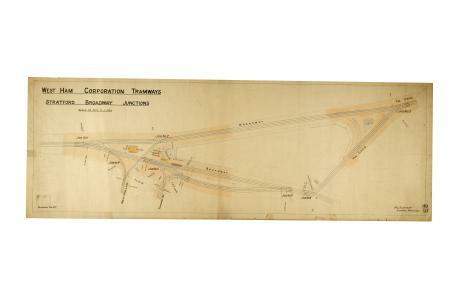 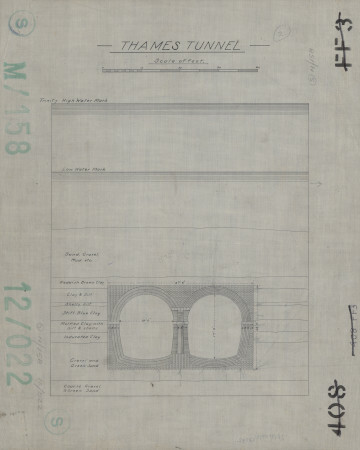 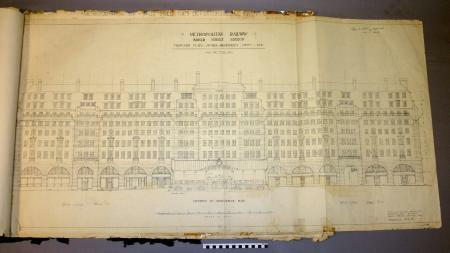 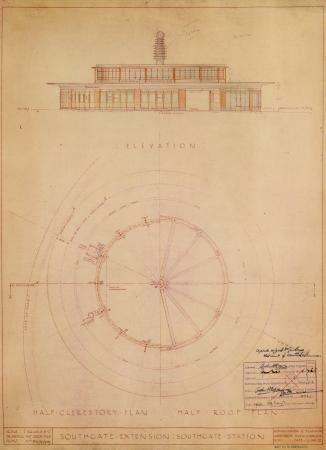 Drawing: Knightsbridge station external elevations, 1932. 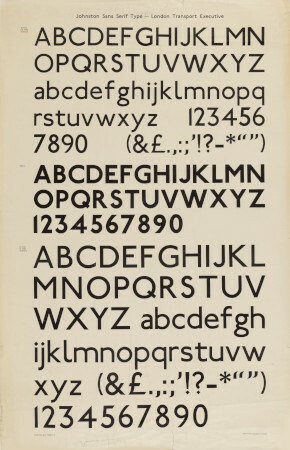 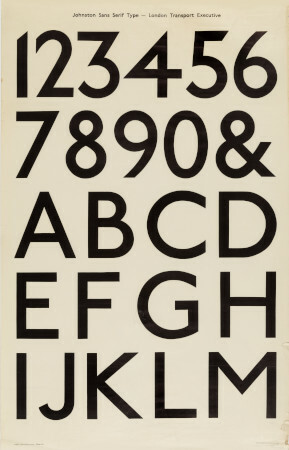 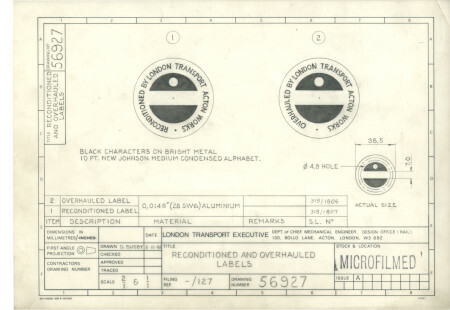 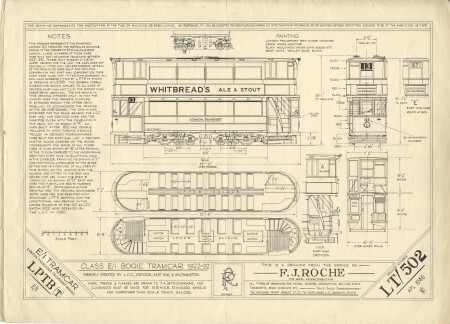 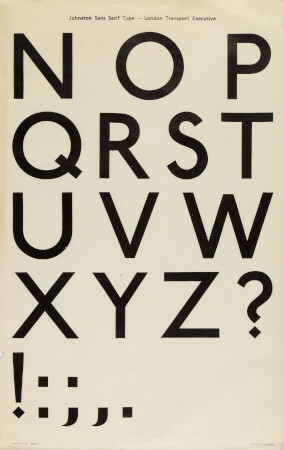 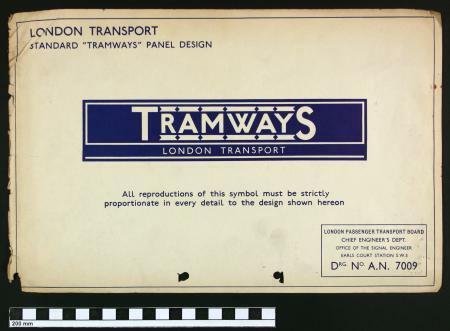 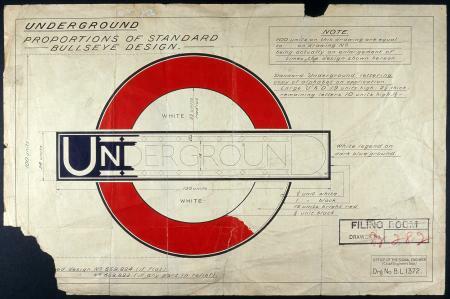 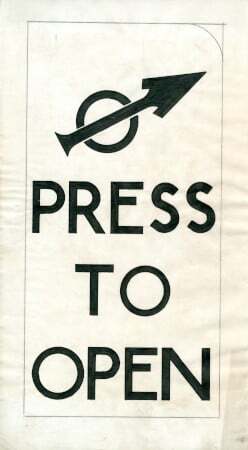 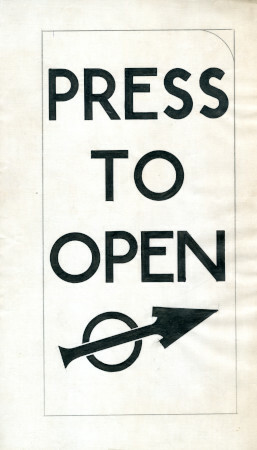 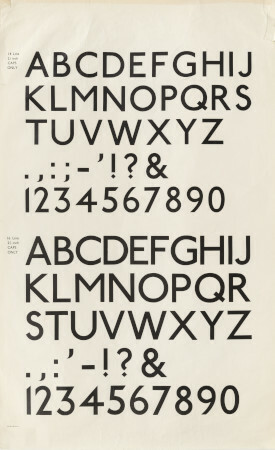 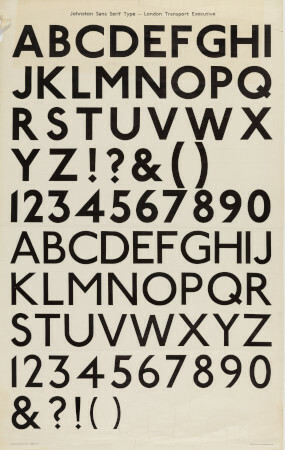 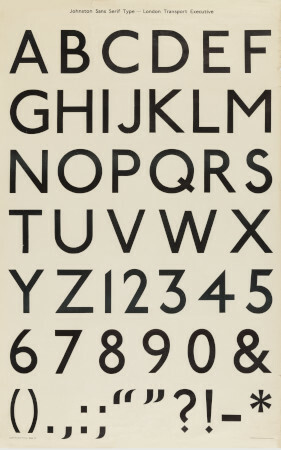 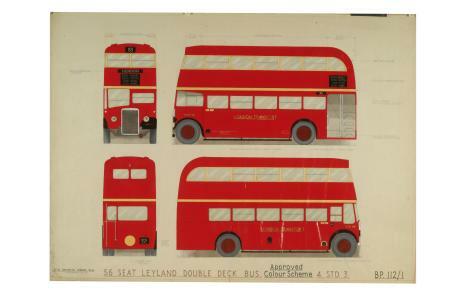 Proof sheet, Johnston Sans Serif Type, Waterlow Son Ltd.